Carrboro is definitely a unique place. Full of trendy thrift shops, hipster bars, and organic living, it is seen as an eclectic spot in the Triangle Area. But do not be fooled, this little hub has some of the best food in the region! Below, is a list of my top 5 which are all walking distance from Franklin Street. Again, order does not matter. 1. 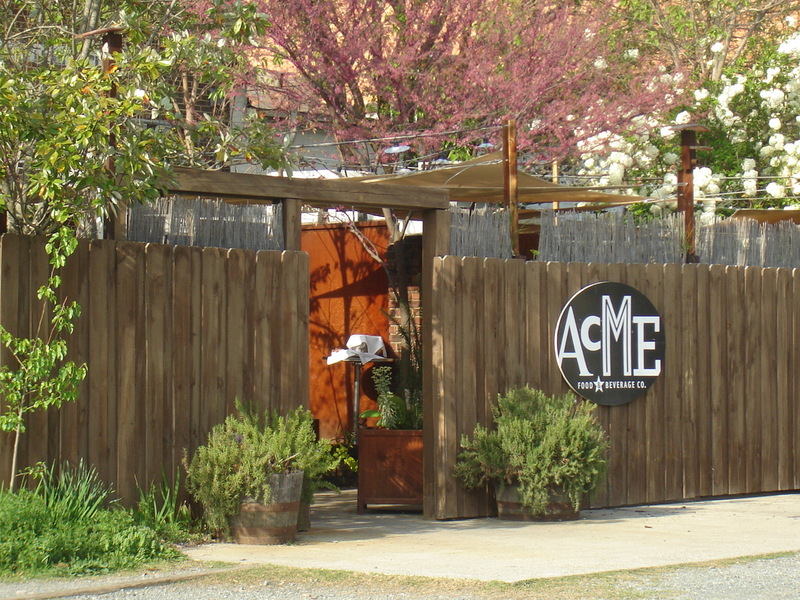 Acme -One of the best local gems! Southern fusion, delicious drinks, and some of the best brunch in this area. Did I mention they have a scallops eggs benedict and a make-your-own Bloody Mary bar. Definitely a must try! 2. 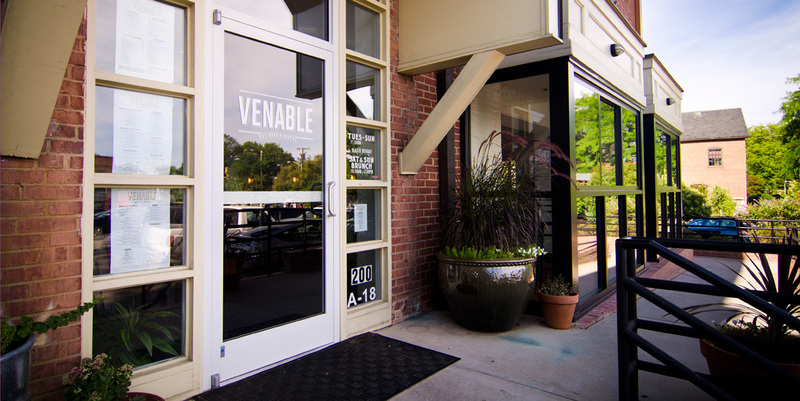 Venable – There has not been one plate in this restaurant I have disliked. Starting with their French Press coffee and Salmon Chèvre salad, this place never seems to disappoint. Make sure you sit out on the patio on a pretty day. 3. Milltown – Their steak and frittes are to amazing! Not to mention their wide range of beer on tap. 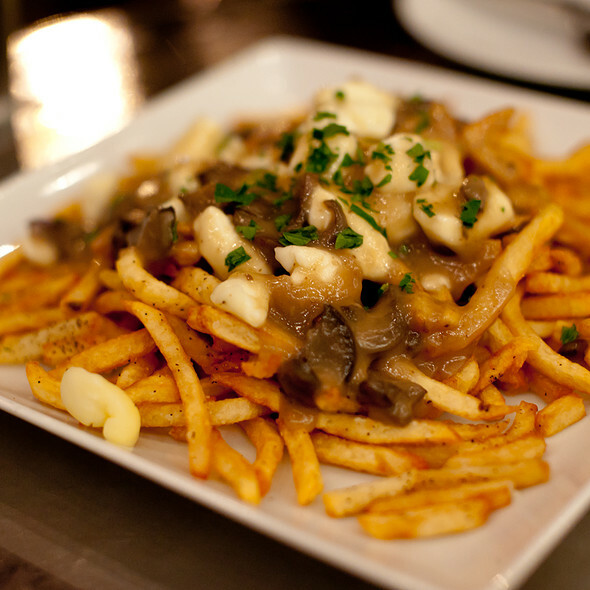 Avoid the bread pudding, and do not forget to order their dynamite duo of truffle fries and aioli sauce. 4. Carrburritos – my personal favorite Mexican in the entire area. The chips and choice of salsa that come with the meal are exceptional. Be sure to order a burrito or the tacos. Not only is the food delicious, but the atmosphere is unreal. Music, locals reading their latest find, and people sipping coffee at 6 pm, one feels like they stepped into a little bar in Brooklyn. 5. Provence – French and Mediterranean dining. My favorite restaurant in the entire region. There is a reason I am going to dinner here on graduation. The chef really focuses on the quality of his food making it taste like you just walked into Paris. Favorite dish – too hard to choose just one. 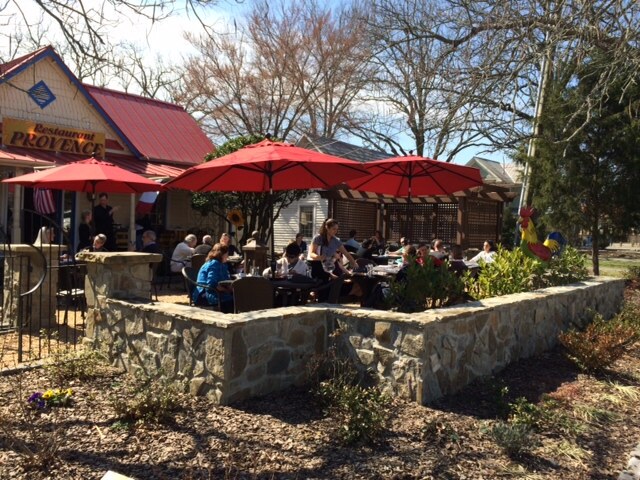 Be sure if you are coming into the Triangle Area to not forget to stop by Carrboro. So many people miss this area and all its hidden gems.